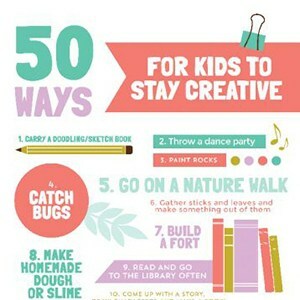 St. Patrick’s Day is such a fun holiday to celebrate with kids. 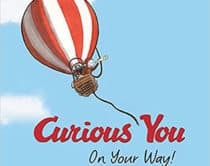 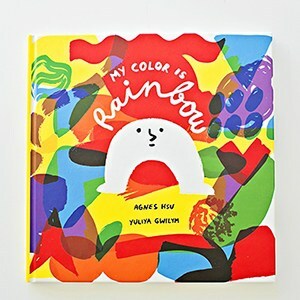 Who doesn’t love searching for pots of gold, rainbows, and seeing if little leprechaun friends have come to visit? 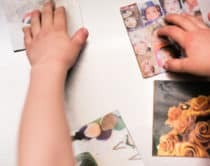 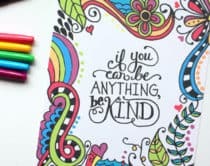 We’ve rounded up some cheerful St. Patrick’s Day art projects that will get your kids in a happy and lucky mood in no time! 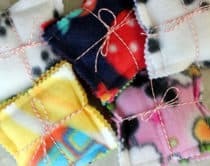 Make gorgeous suncatchers, stained class shamrocks, vibrant rainbow marbled art, and clover cards to hand out as charming favors. 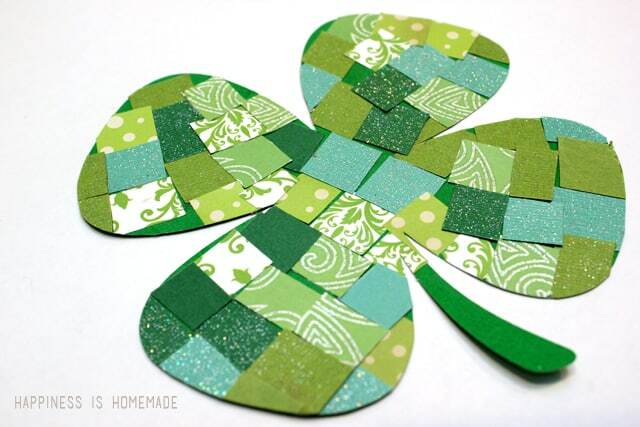 What are your favorite St. Patrick’s Day projects to make with kids? 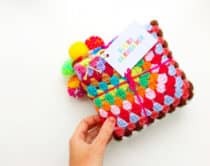 Make sure to click on each link below to see the tutorials. 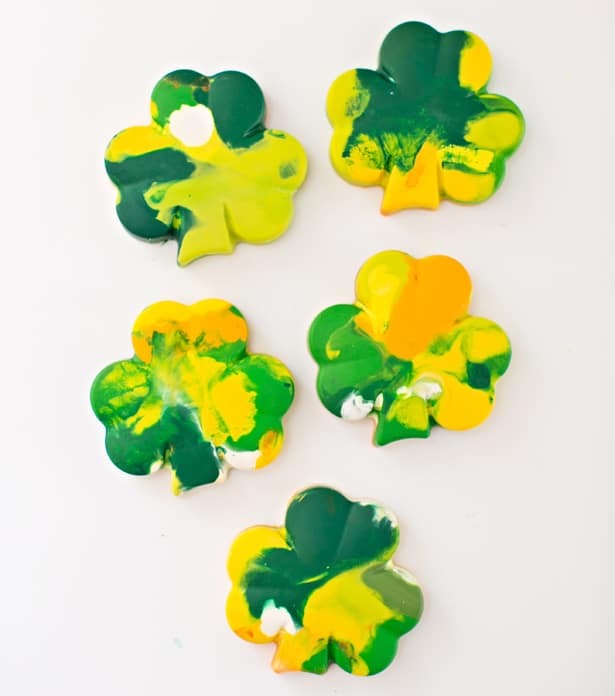 Find out how to mix watercolors to make these gorgeous shamrock cards. 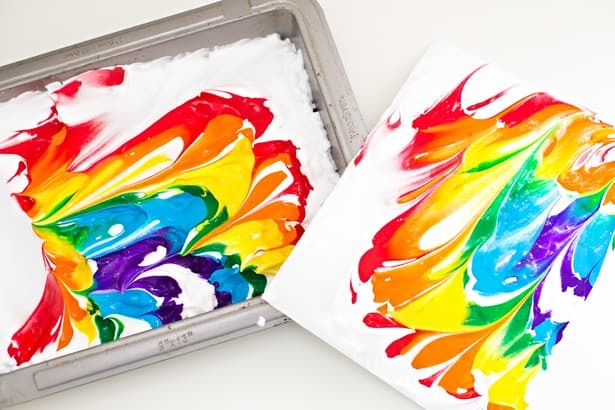 Create vibrant rainbow art with this easy shaving cream paint set up. 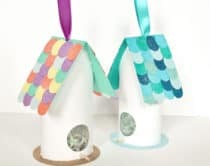 Craft a fun 3D rainbow with this neat paper art tutorial. 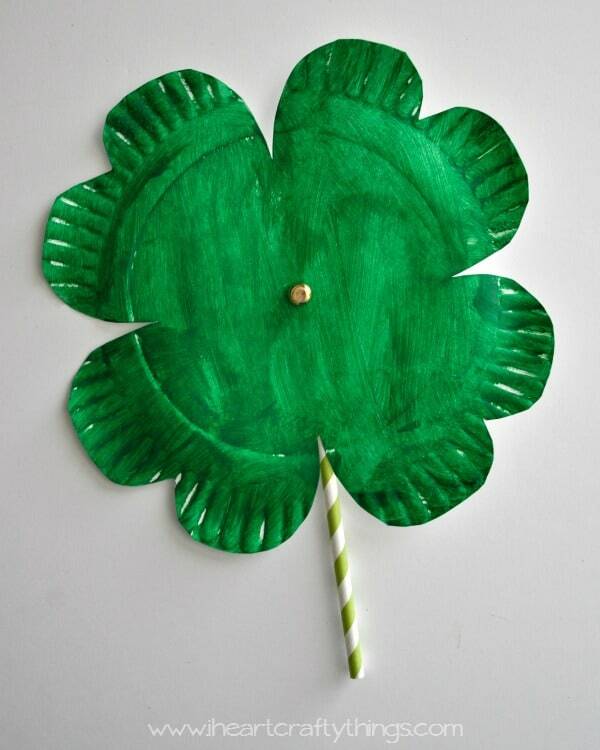 Kids will love painting and making this awesome Shamrock twirler made from just paper plates. 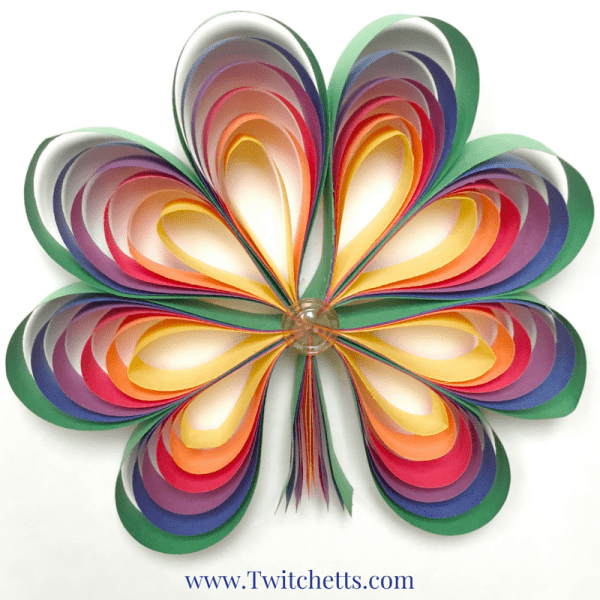 How gorgeous is this pretty tissue paper shamrock? 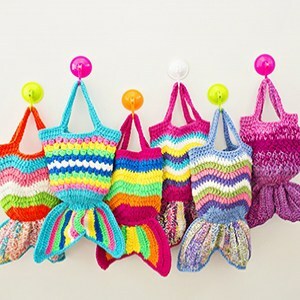 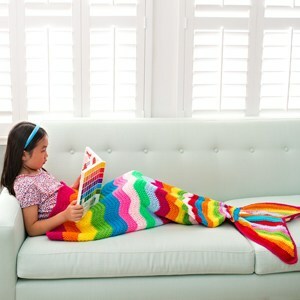 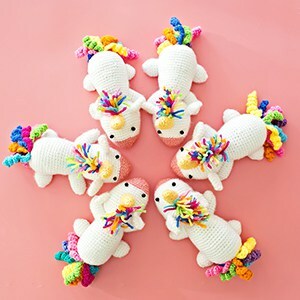 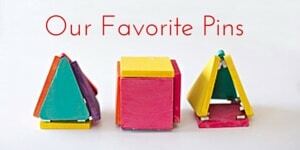 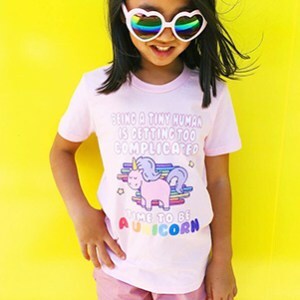 Make it in your kids’ favorite colors. 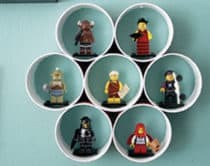 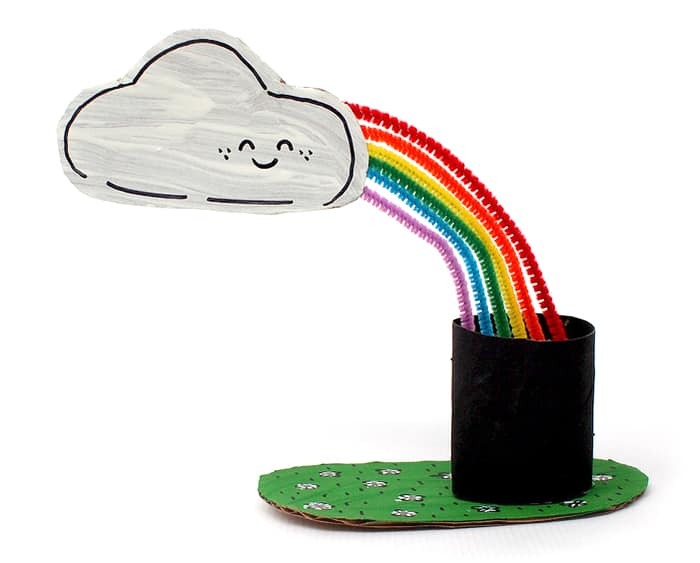 Turn a paper tube into an adorable pot of gold complete with a happy cloud at the end of the rainbow. 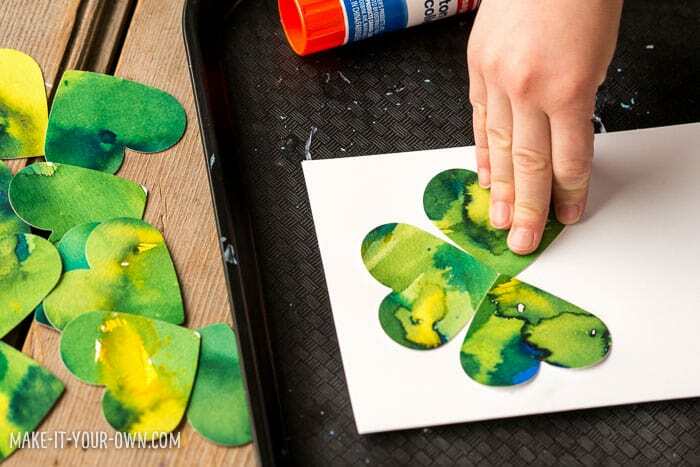 Turn your stubby green and yellow crayons into shamrock shapes to create some new art. 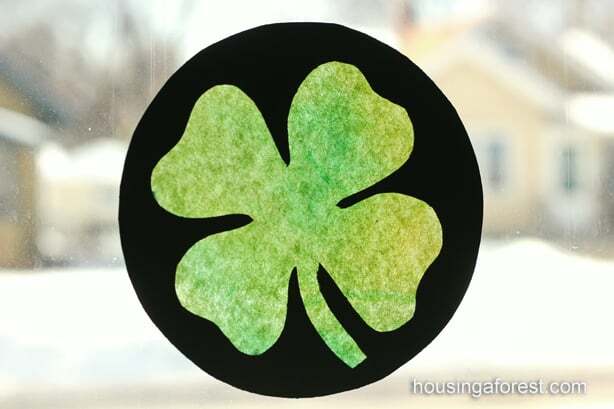 Find out the process for making this pretty stained glass shamrock that reflects beautifully off a window. 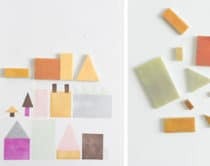 Kids will love creating these interesting shamrock mosaics from bits of pretty paper. 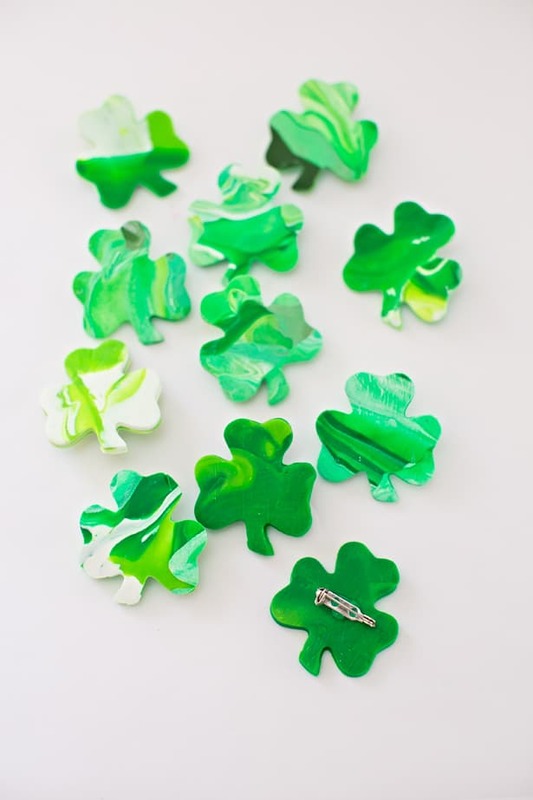 Shamrocks don’t have to be green! 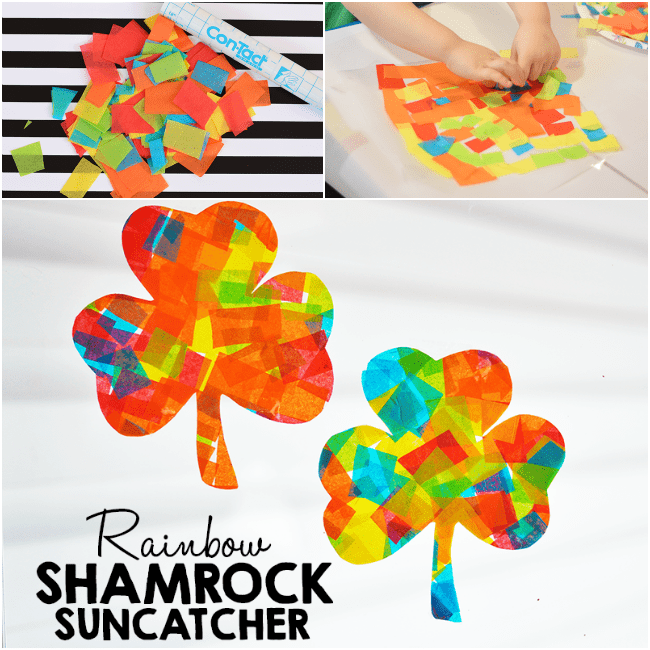 Make a gorgeous rainbow paper shamrock with materials you probably already have in the home. 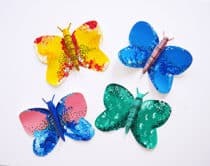 These kid-made marbled pins will keep the pinches away on St. Patrick’s Day! 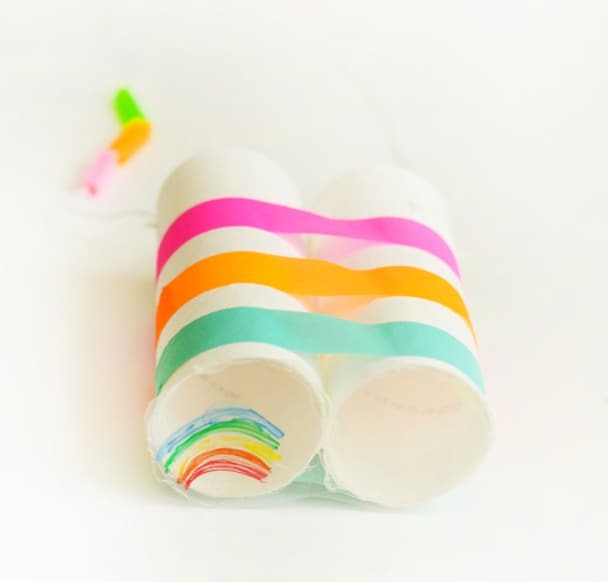 Make your own rainbows appear with these awesome binoculars made out of paper tubes. 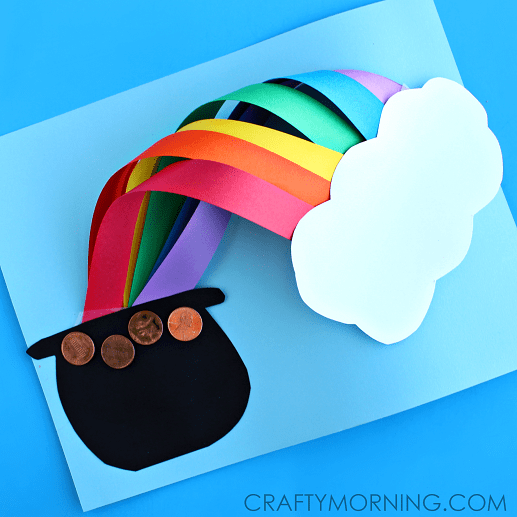 Check out more fun St. Patrick’s Day projects for kids!